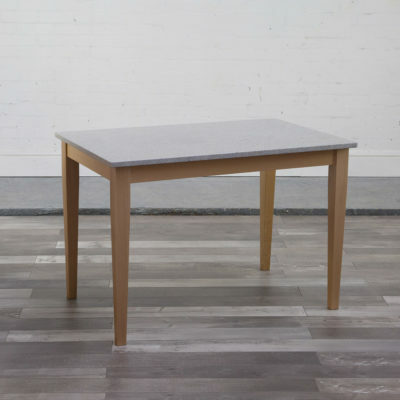 This table is available in natural beech and features an elegant tapering leg. 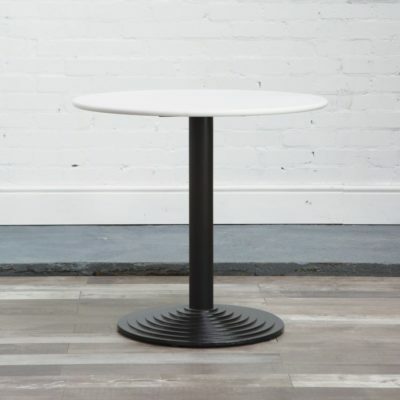 Available with marble, granite or manufactured quartz tops. 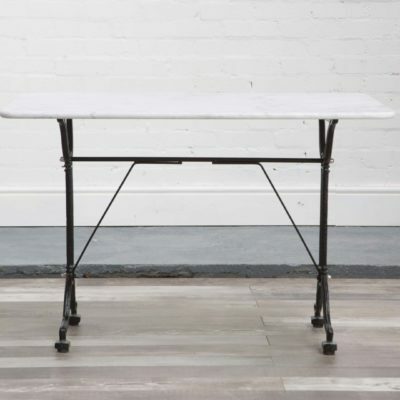 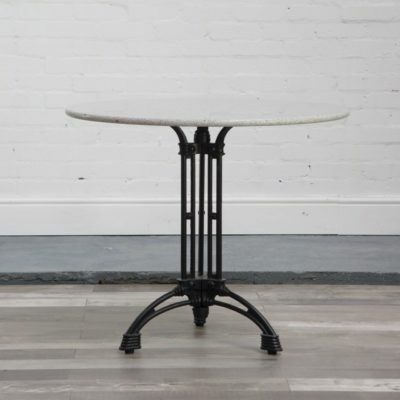 Designed to be used as an additional work surface whilst doubling up to have somewhere to eat.